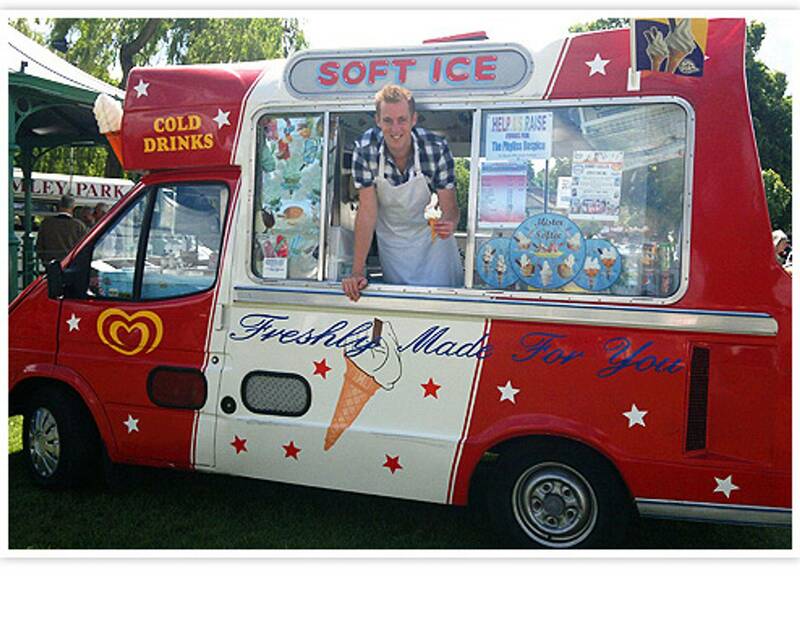 Surrey Ices UK are a family run catering business and have been part of the ice cream industry for over two decades. including our favourite Antique 1950’s Ice Cream Van. We offer excellent fixed rates, plus up to 30% commission to all charity fundraisers. our services year after year. We offer excellent rates, but also maintain low prices to our customers. always endeavour to do our utmost to guarantee every event a success ! !